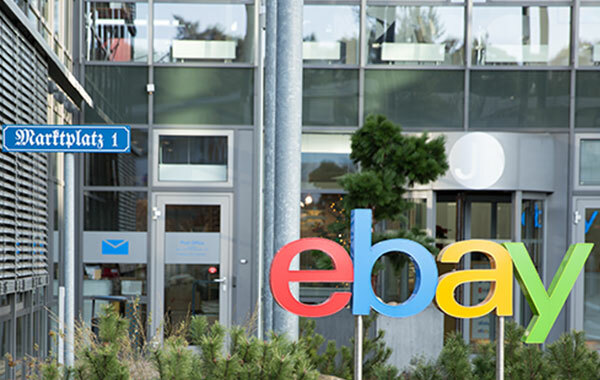 The newly founded motors marketplace eBay Classifieds MoVe operates worldwide from our offices in Amsterdam and Berlin. As part of the product team in Dreilinden near Potsdam, you will have the opportunity to work on cutting-edge technology and have impact across all our markets by providing innovative capabilities for all of our apps and sites. Engineering Manager / Unit Lead (f/m/d). Looking to leave your footprint in motors ecommerce? Want to shape how millions of people buy and sell vehicles around the world? 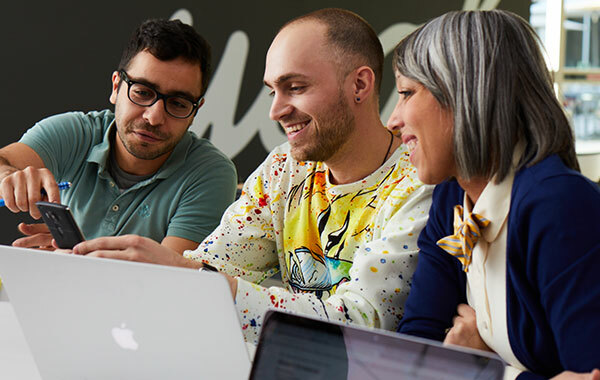 If you’re interested in joining a purpose driven team that is dedicated to creating an ambitious and inclusive workplace, join eBay Classifieds MoVe.